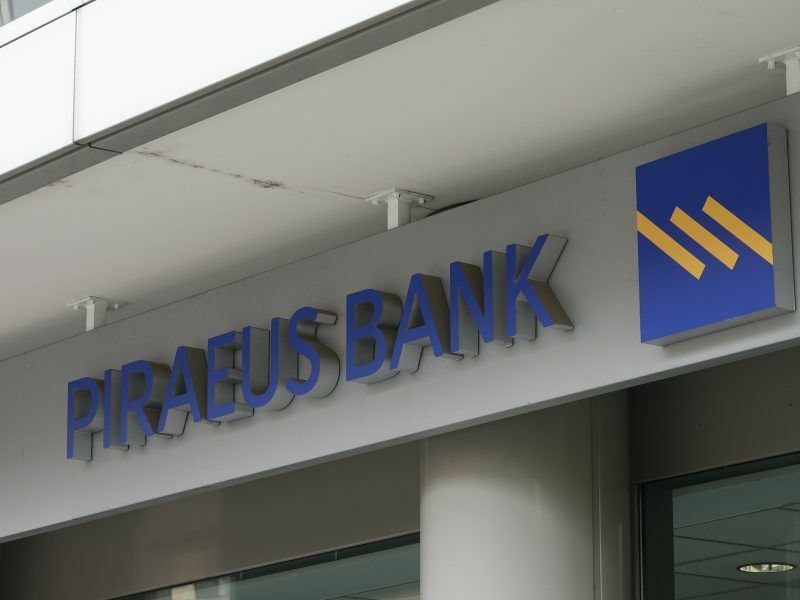 European Central Bank (ECB) will conduct a comprehensive assessment of six Bulgarian banks as part of the Balkan country’s bid to join the European Union’s banking union, Bulgaria’s central bank said on Monday (12 November). Unlike the previous eurozone applicants, Bulgaria was imposed an additional condition for joining ERM 2, popularly known as the eurozone waiting room, namely joining the Banking Union. The country applied to join the Banking Union last July. 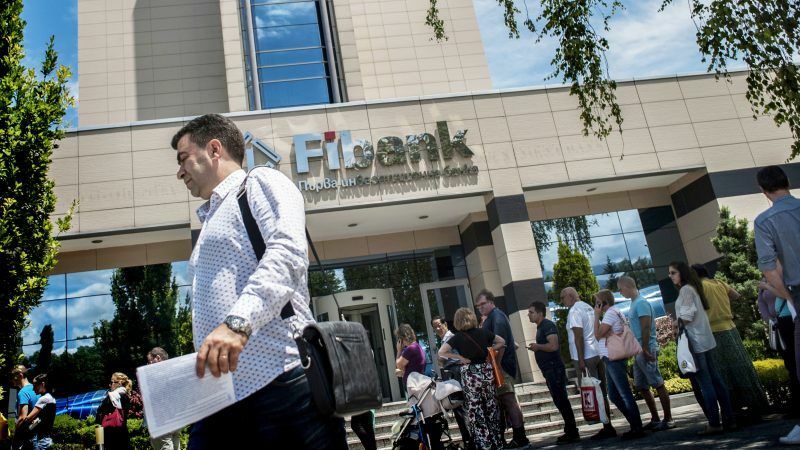 The assessment of the three largest banks in terms of assets, UniCredit Bulbank, DSK Bank, controlled by Hungary’s OTP and United Bulgarian Bank, as well as the largest three locally-owned First Investment Bank (Fibank), Central Cooperative Bank and Investbank will start in November 2018 and results are expected in July 2019. OTP Hungary, the owner of DSK bank Bulgaria, has recently been named as one of the three junk-rated countries who own banks in Bulgaria and transfer €2.2 of the Bulgarian savers’ money in the parent banks, on short-term nostra account deposits, and are rolling those deposits on a weekly basis to keep them permanently. Under EU legislation, all banks have a restriction to lend only up to 25% of their capital, and 10% if they lend to related entities. An expert commented that in this strange scheme, however, the lending for the parent bank in Budapest is as much as 100%. The cut-off date for the exercise, comprising an asset quality review and a stress test, will be 31 December 2018, the ECB said. 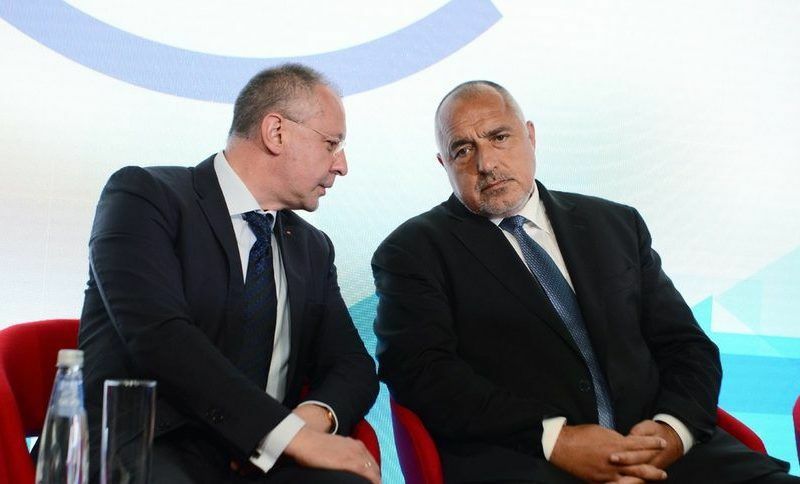 Bulgaria’s banking sector has experienced the heavy blow of the 2014 bankruptcy of the Corporate Commercial Bank (CCB, also known as Corpbank), the fourth largest in the country at that time. 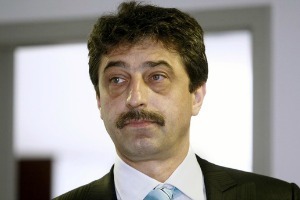 Corpbanks’ bankruptcy disclosed huge deficiencies in the work of the regulator, the Bulgarian National Bank (BNB). Stop this kind of Dr. Goebbels propaganda. ECB interests are not in a Banking Union but in a unfair trade with corrupted goverments & countries. We do not forget that Draghi was Goldmann&Sachs CEO by the time when G&S was Greece’s Financial Advisor. Result, the greek people is still eating tree barks after 14 years of crisis.